Need wheel spacers? 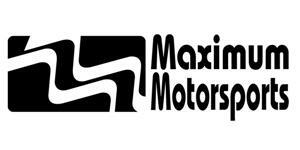 Maximum Motorsports has you covered with 94-14 Mustang 1/8" 5 lug wheel spacers! 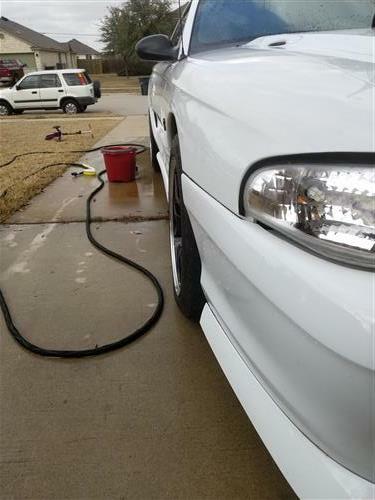 Sometimes, running aftermarket brake kits or wheels can lead to clearance or fitment problems. Wheel spacers are a quick and easy way to gain extra clearance or achieve proper alignment when aftermarket parts are used. 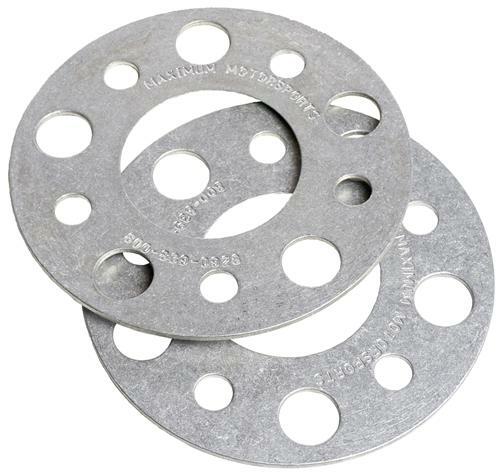 These 1994-2014 Mustang wheel spacers fit 5 lug only. Longer wheel studs are usually not required with these wheel spacers. You must ensure that at least 6 threads are fully engaged in the lug nut after installation of these spacers.